It sure sounds very challenging your project on Okinawa ! 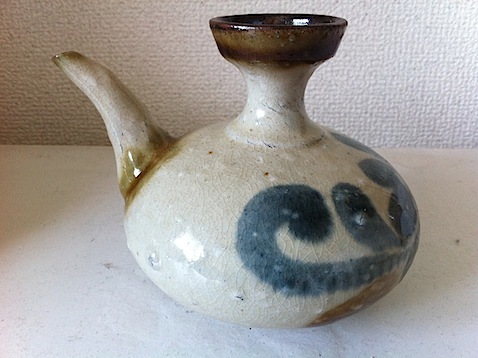 I should love to visit Okinawa myself, an important place what concern the Nanban pottery technics, which I truly admire and have been practizing during the 70/80 th after many journeys to Japan. Best wishes, Steen. ps, By the way I would like tu buy one copy of your latest movie : “waiting for Anne”. Sorry for the late reply. I think we have been in communication on Facebook, so it should be fine. I just want to apologize for being so late in replying. As you know, I went into my shoot and never had time to come back to this page. Is there any product or srvecie that you know of where the cheapest is the best? Or the best is the cheapest? You have to decide what is the right balance between low premiums and comprehensive coverage. Cheap insurance will have lower premiums because of the limited benefits provided. Good insurance will not be cheap but will pay greater benefits.